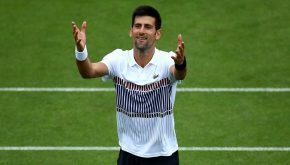 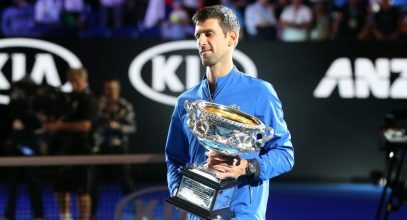 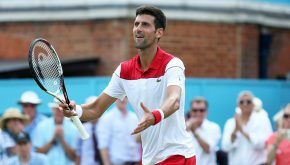 Serbian tennis player and former world no.1 Novak Djokovic begins his preparation for Wimbledon at the Fever-Tree Championships tournament in London next week. 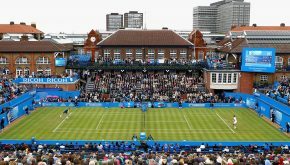 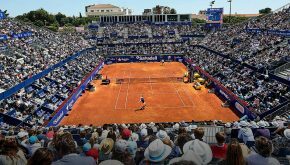 The ATP World Tour 500 event will be played from June 18 until June 24. 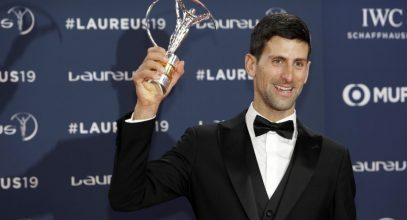 Former world no.1 Novak Djokovic has accepted a wild card into next week’s Barcelona Open Banc Sabadell. 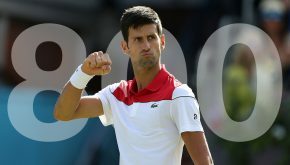 It will be the Serbian’s first appearance at the ATP World Tour 500 event since 2006. 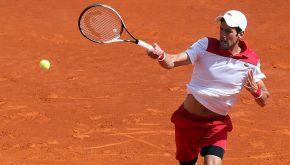 The 30-year-old Belgrade native is no.6 seed and has a first round BYE. 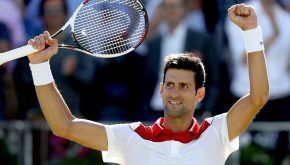 Novak is heading to Indian Wells where the first ATP World Tour Masters 1000 event of the season, the BNP Paribas Open, begins on March 9. 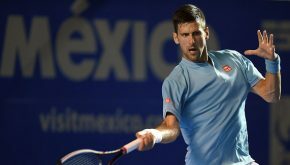 Novak advanced past the Argentine 4-6, 6-4, 6-4 in two hours and 38 minutes to move to 12-4 in their ATP Head2Head series.